Here are some images of weld fixtures we have designed recently. Also, at the end, is a new kind of bike to ride the Rails before they become trails. Enjoy. 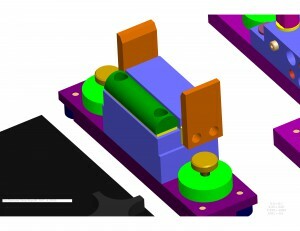 Three parts are welded together in this small weld jig. The CNC leaves an interesting pattern on this weldment. It looks wavy, but is very smooth. Small Weld Fixture using Goal Posts. 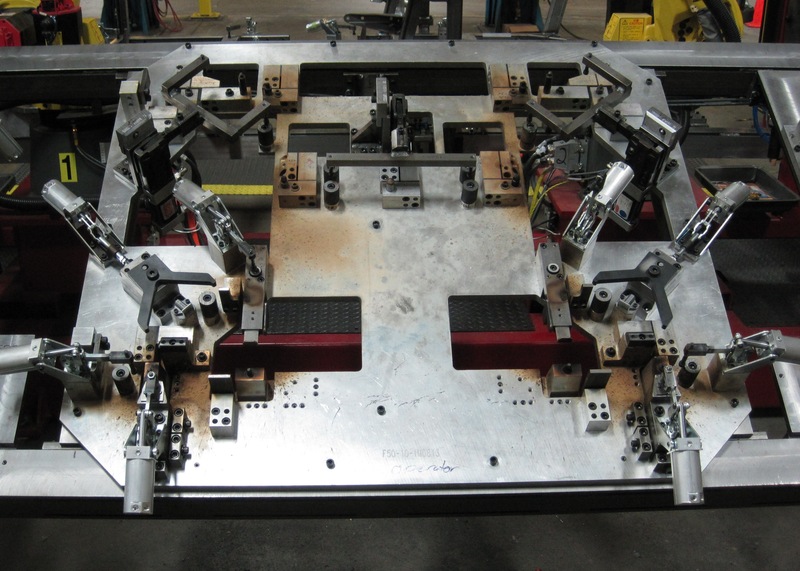 Robotic Weld Cell Fixture that rotates. 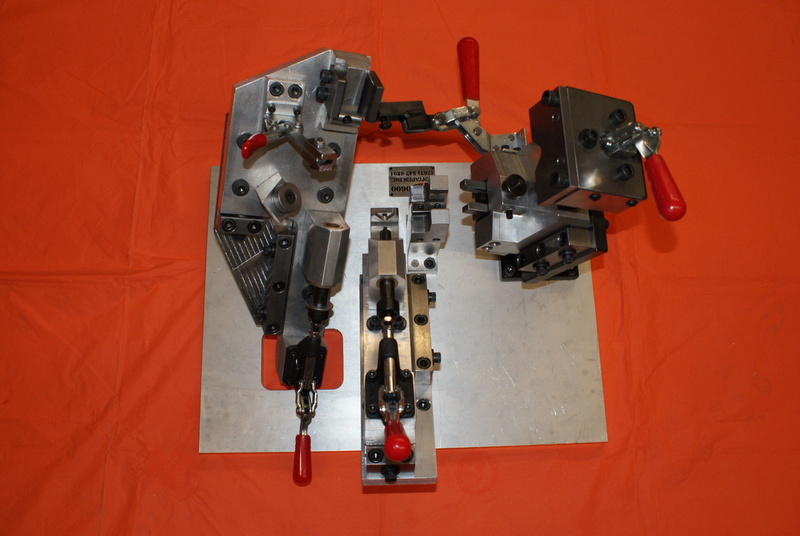 You can see all the RAPid Tooling Components(TM) in this fixture. Sign Up in April for DOWEL HOLE GUIDE. Sign up for “Education and Updates” on Rentapen’s website in April, 2012, and you will receive a free Dowel Hole Reference Guide for your desk top. Signing up means you will receive an email when a new blog or press release is posted. 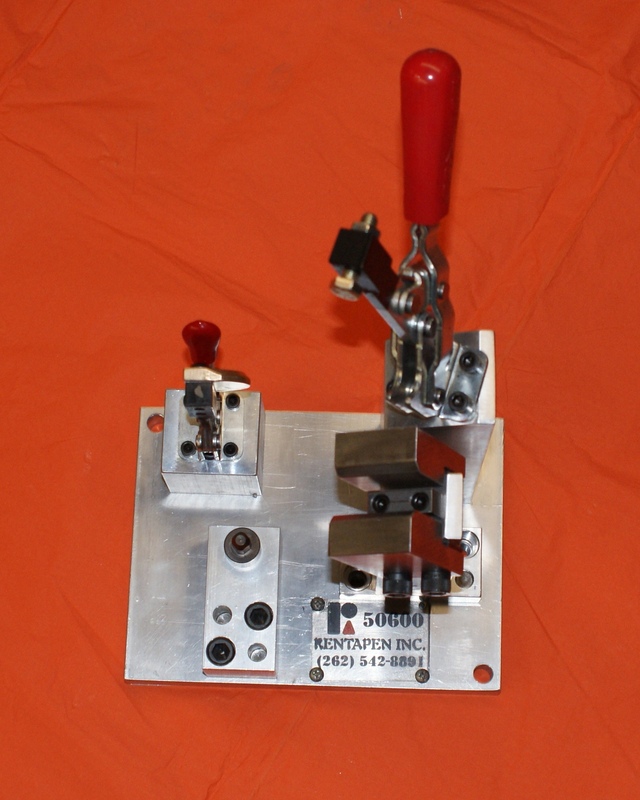 Rentapen Inc., a small weld tooling business exemplifies quick response to customer’s request. 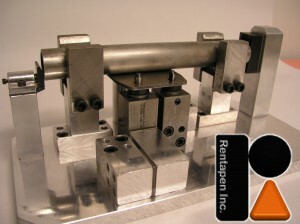 In February 2012, a customer that wishes to remain anonymous called Rentapen, a weld tooling components supplier, and wanted to know if Rentapen would add a new style of clamp risers to fit the kind of clamps they use. 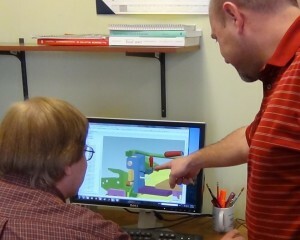 Rentapen’s team quickly mobilized to create a riser to fit his needs. The customer located in New Berlin, WI did not have a RAPid Riser™ that worked with his type of clamp, so Rentapen created one for him. It took only one week for Rentapen to deliver a riser that worked for that customer. This is what US Manufacturers need to strive for, quick product innovation and customer needs fulfillment. 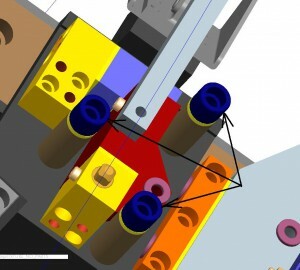 The clamp he used by the New Berlin manufacturer is a De-Sta-Co 8021. 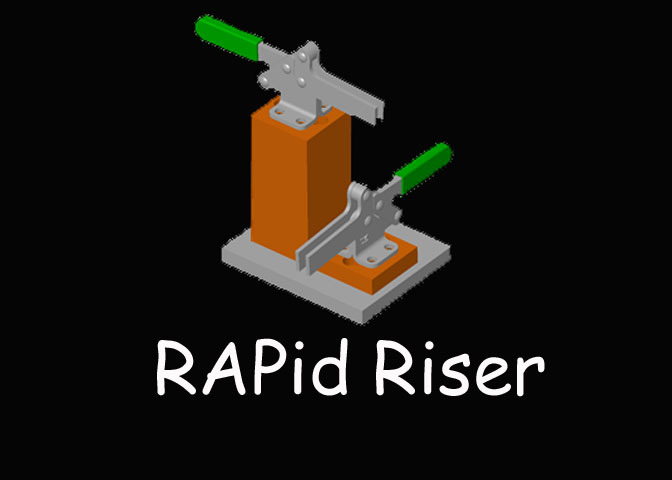 The manufacturer was so impressed by the RAPid Riser™ that he decided to order 11 more. “Manufacturers and those who serve them need to move rapidly in response to customers needs in order to compete in the global market place,” said Susan Straley President and Queen of Lean Machine Design at Rentapen Inc.
Rentapen’s RAPid Risers™ are part of their RAPid Tooling Components™ Line. Rentapen’s design team realized they were designing the same clamp risers, blocks and plates over and over again. So Rentapen developed their standardized yet versatile line of weld fixture tooling components. The mounting holes in the clamp risers are able to fit a wide variety of brands and sizes of clamps including: Carr Lane, REID, De-Sta-Co, TE-CO, All American, and Jergens. A catalog of choices can be found on Rentapen’s website. The whole process takes about 77 minutes. 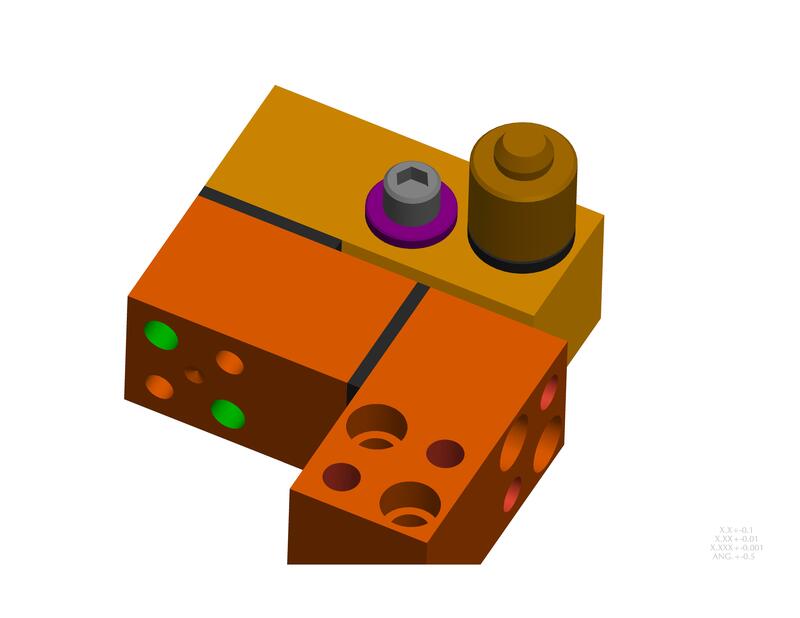 Manufacturers will soon be able to download the 3D model from Rentapen’s website, save the model to their library, put the riser into their design, and order the block. This approximately takes 4 minutes. 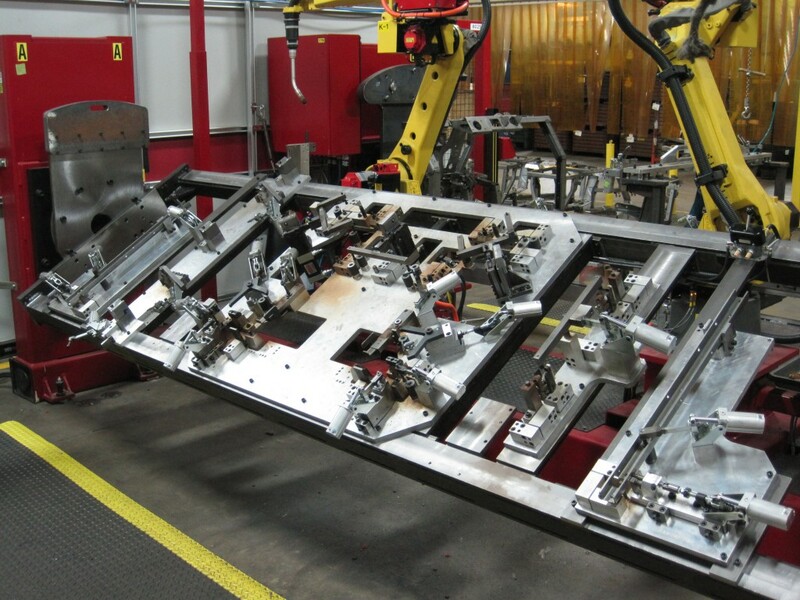 Rentapen’s RAPid Riser™ is saving the manufacturers as much as 73 minutes in design and build time. Rapid Tooling Components™ reduce the design cost of the fixture by eliminating the need to design, detail and check similar parts over and over again. 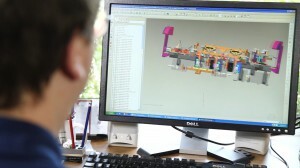 Three dimensional computer models are provided by Rentapen that customers can use to incorporate into their designs. 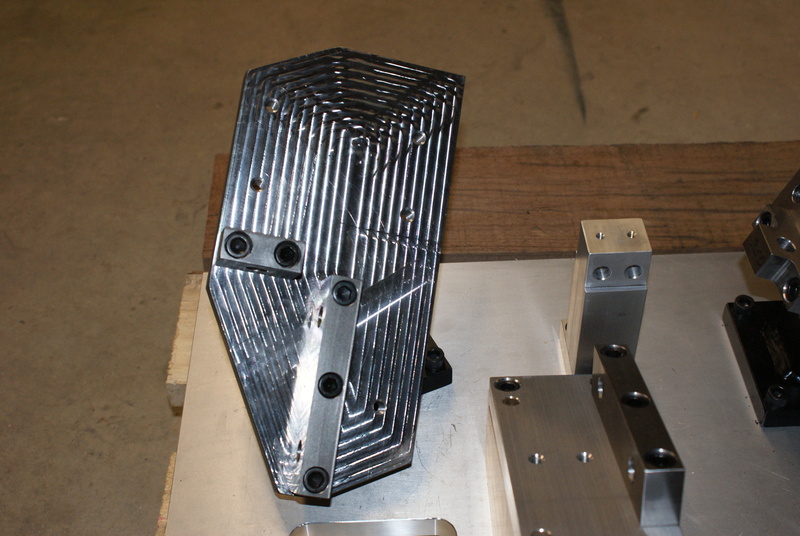 Clamp Risers come in .5 inch increments and in aluminum to reduce weight in the fixture. Manufacturing engineers have known that purchased components save time and money. 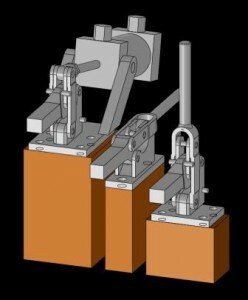 Manufactures have been buying their clamps that hold their product parts in position while they are being welded or assembled. 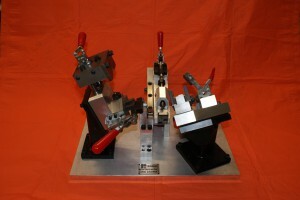 Now they can buy their risers that sit under those clamps from Rentapen and reduce their costs.